you. If you do it yourself, it will wear on you. Ayo, Rotimi and Michael have teamed up to build Brooklyn’s hottest hangouts. Established in 2013, Bed-Vyne Brew features 10 taps of hand-crafted draught beer. The focus is on bringing customers a unique experience by serving an elaborate selection of the finest craft beers with a list of local and touring DJs spinning hip hop, dancehall, funk, soul and more. Brew’s rustic interior has been hand built with reclaimed wood originally from barns in upstate New York. 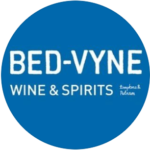 There is also Bed-Vyne Wine and Spirits, a collaboration between Brooklyn wine enthusiasts with a focus on enhancing and simplifying the wine-purchasing process. They organize our wine by taste to help you to understand your palette, and make better decisions when choosing wine. This way you can select something you will really enjoy. Do I want a wine from Argentina or a wine that goes with shrimp? Finally, Bed-Vyne Cocktail, well that speaks for itself, doesn’t it! owned business is only for black consumers. Dr. Josh Davis is a historian who researches twentieth-century American culture and society, with a particular interest in the relationship between business, consumer culture, and social movements. He also researches and writes on African American history, the globalization of American culture, and the 1960s and ’70s. 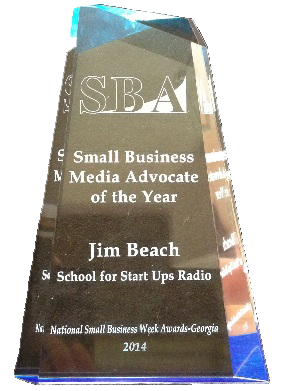 He works extensively to make history accessible to public audiences. This includes conducting and archiving oral history interviews, teaching local and public history to undergraduates, creating public exhibitions, and blogging. Joshua also co-directs the Media and the Movement project at UNC’s Southern Oral History Program. 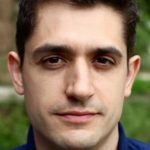 His research has been supported by fellowships from the National Endowment for the Humanities and the Fulbright Scholar Program and he has written for the The Washington Post, Slate, Jacobin, and The Atlantic, and his work has been featured in Time, Slate, Chronicle of Higher Education, The Philadelphia Inquirer, and USA Today.